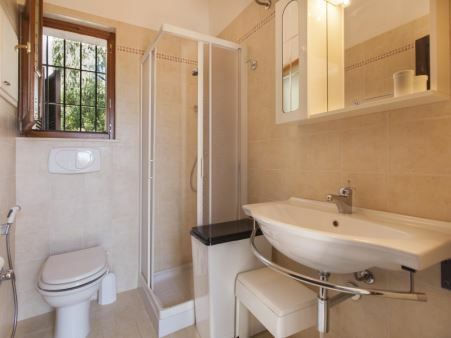 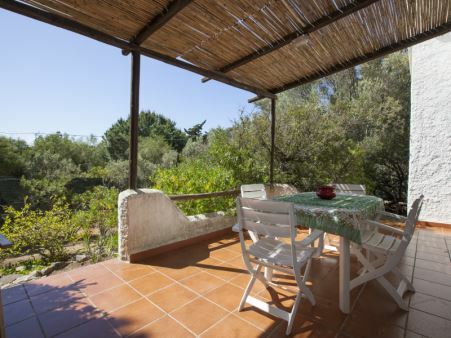 Villa Marianna is situated in Torre delle Stelle, South Sardinia, about 15 km from Villasimius and 40 km from the International airport Cagliari Elmas. 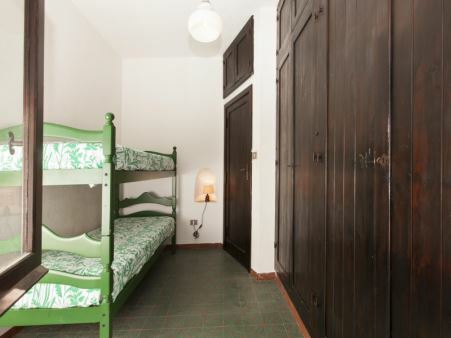 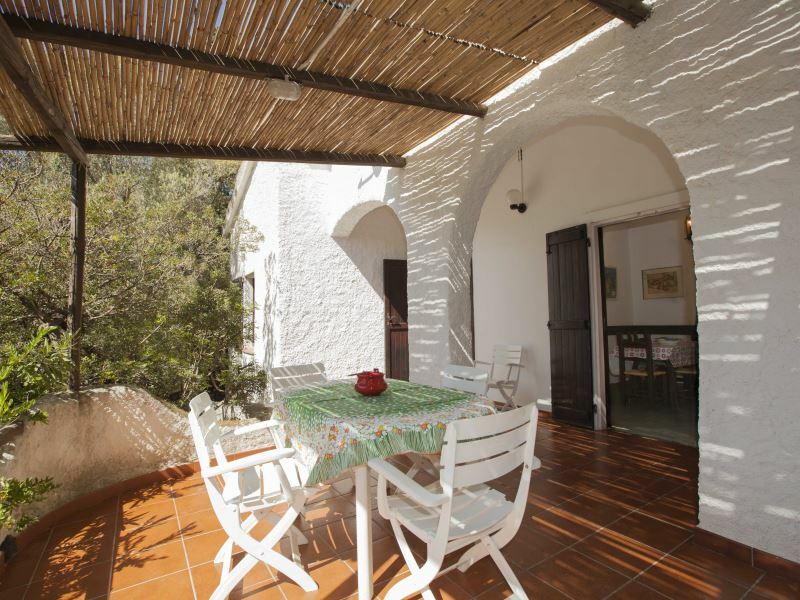 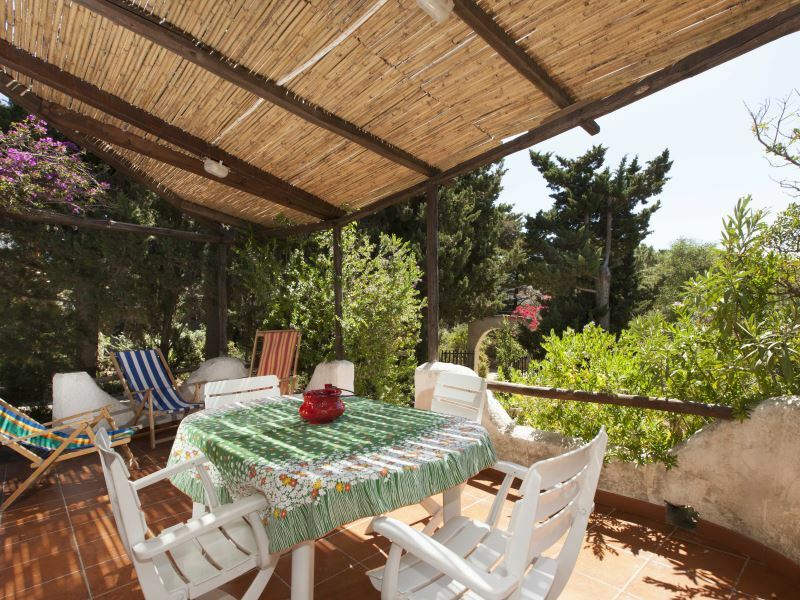 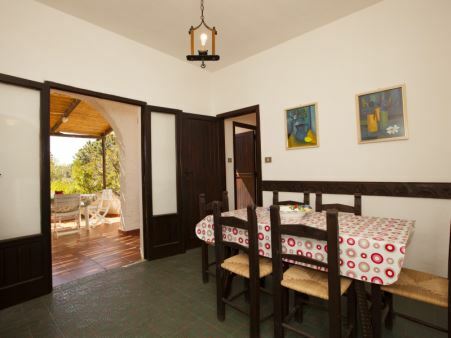 Holiday home furnished in Sardinian handicraft style. 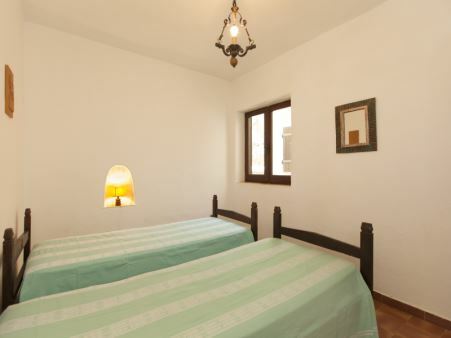 Located at a walking distance from the white sandy beach and the market store/ restaurant / pizzeria. 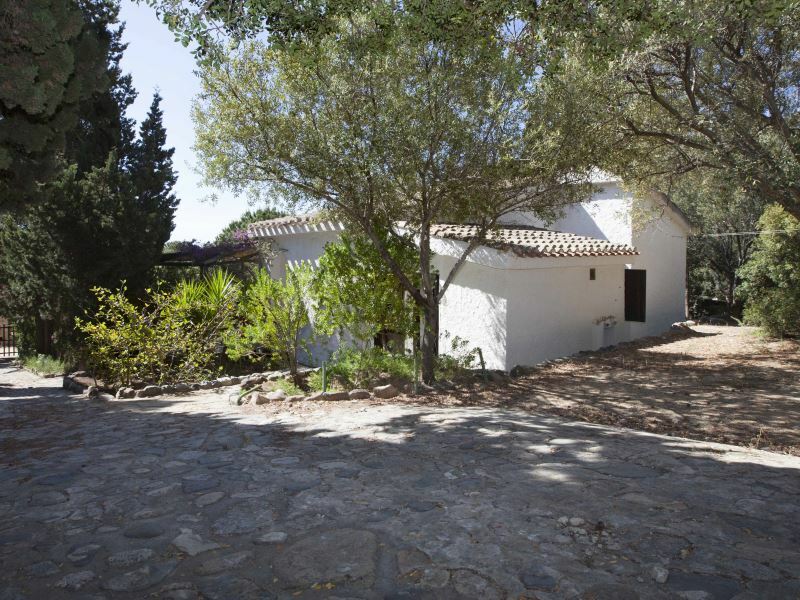 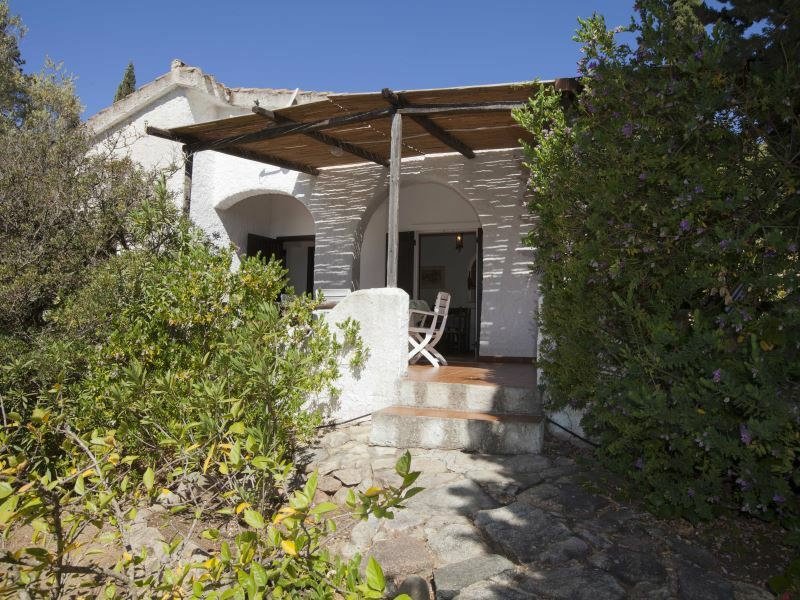 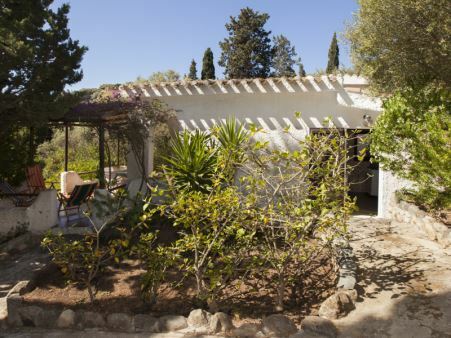 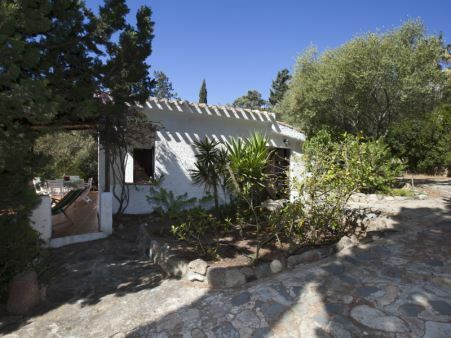 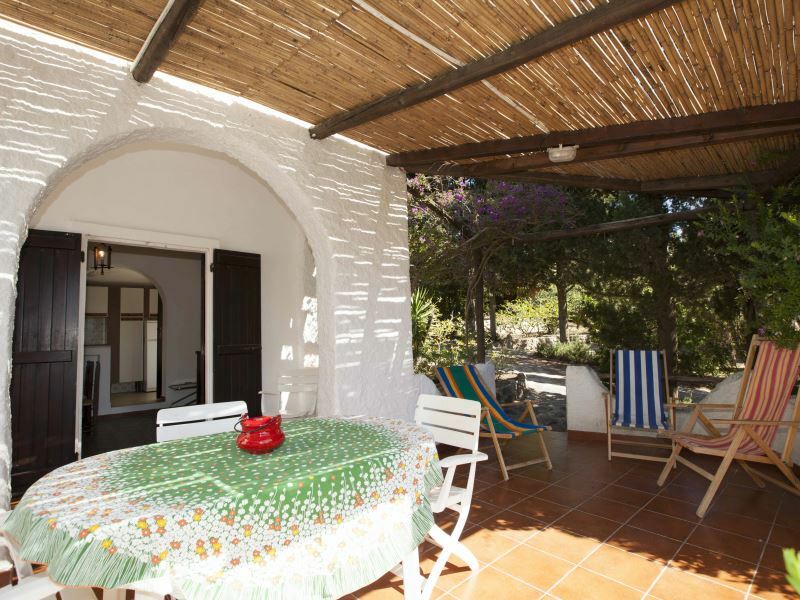 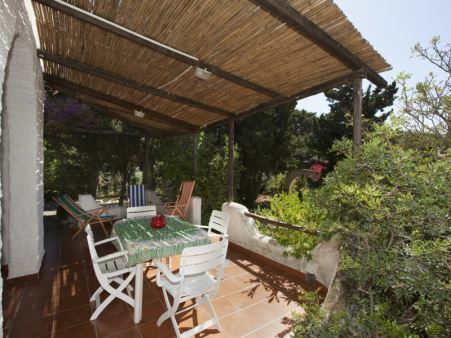 The villa offers great relaxation as it is located in a quiet spot. 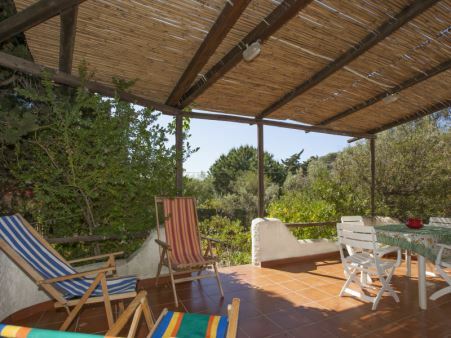 It has a large shared garden with Mediterranean scrub. 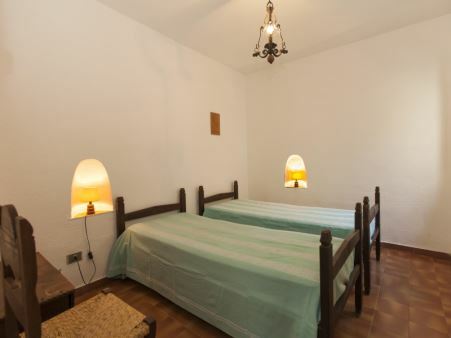 It consists of: 1 twin bedroom (joinable in a double bed ) and 1 bedroom with bunk bed; 1 shower bathroom . 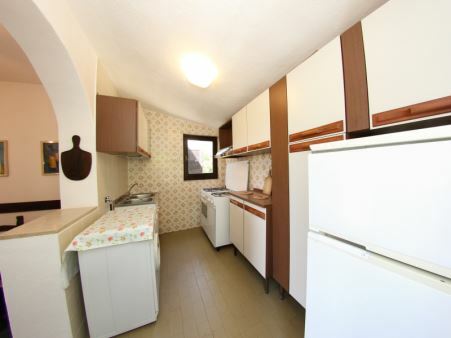 From the living room there is access to the kitchen separated by a bow without door. 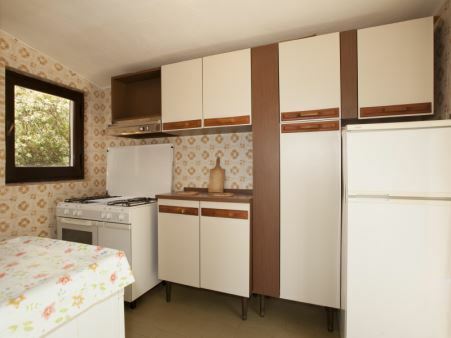 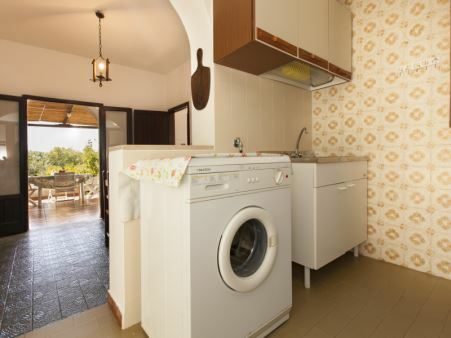 The property is equipped with washing machine, portable BBQ, outdoor shower, parking. Ideal for families with children having easy access to the white sandy beach and to all amenities.